Hello! On the off chance. 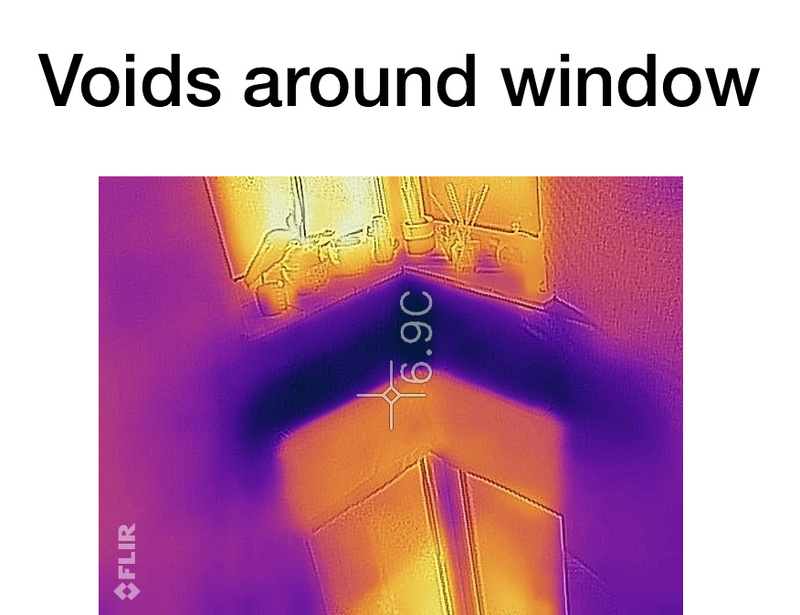 I wonder if anyone has a thermal imaging camera? 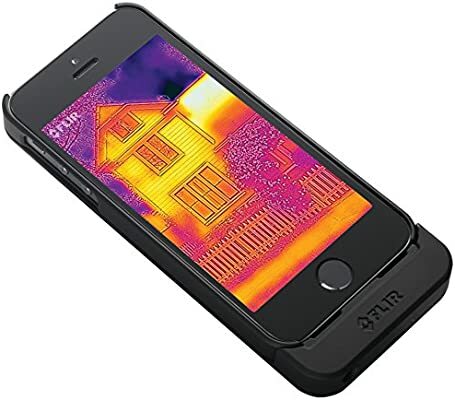 I want to look at the heat profile of the house and highlight voids in the insulation but even hiring such a device seems a bit expensive. I have one that connects to an iPhone through the lightening connector. Oh! What model is it. Do you think it would give a decent view of a wall? Is there any chance I could hire it at some point? you can certainly borrow it for a few days. i hope you have an iphone, i don’t have one that works. i dont know when im likely to be around to drop it off. i live in morden so if you wanted to pick it up from there that would be considerably more convenient for me. Great. I think it will work with my iPhone se. im putting it on charge now. Did you guys ever get this to work? Does it need a specific model of an iPhone or does it work with anything that’s got a lightning connector? 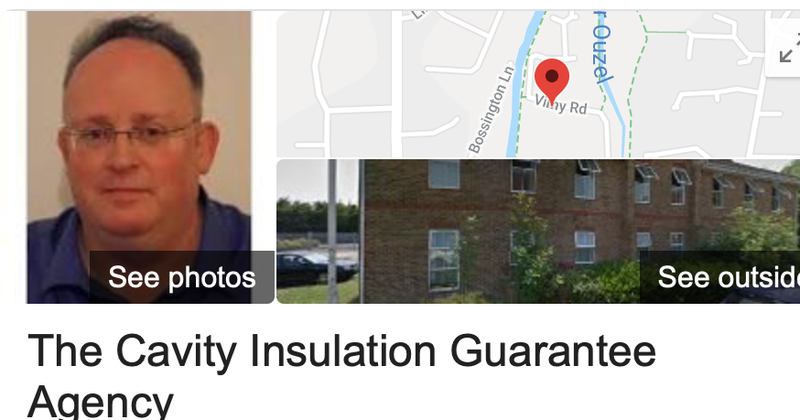 I’d be curious to give it a go if possible, to trace some insulation issues in my flat. Bit temperamental but managed to get it working well enough for my needs. This model only really works with a iphone 5 sized phone with lightening. 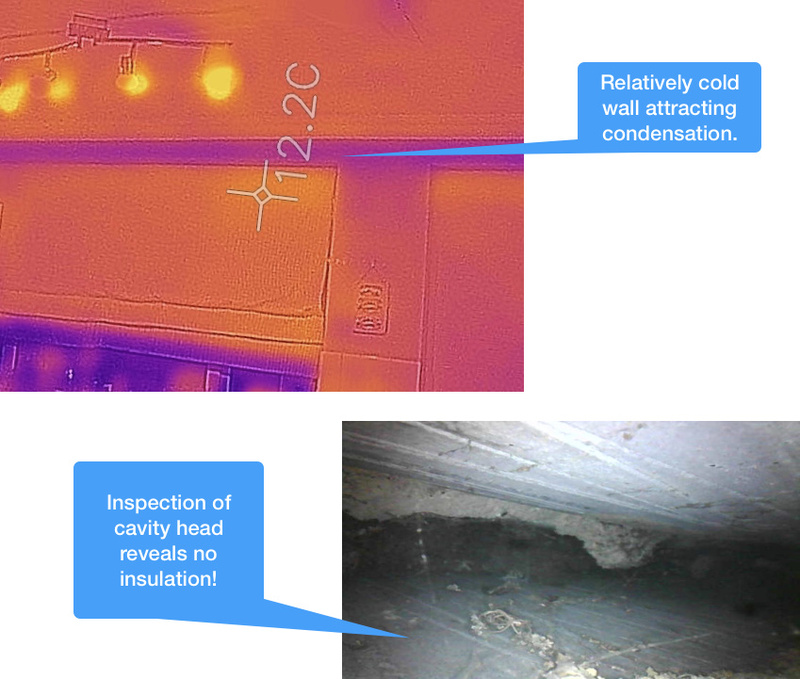 I proved that there was cavity wall insulation overflowing under the flat roof section of our house. 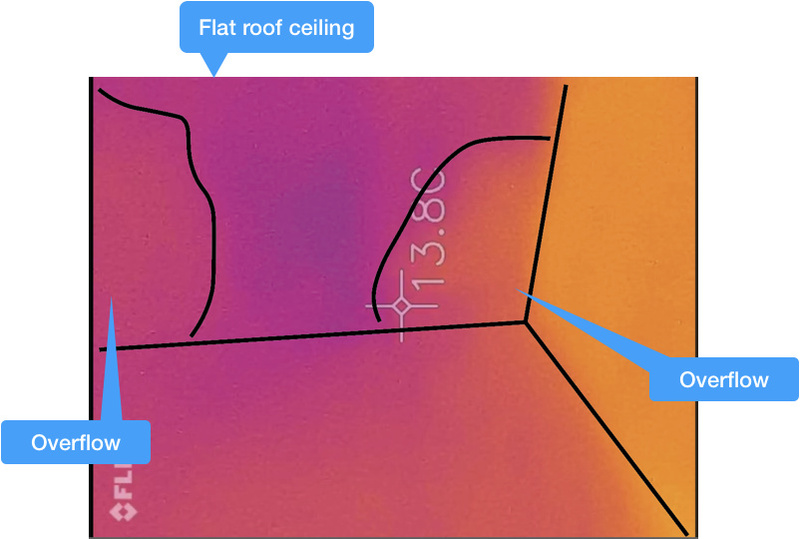 Very useful for tracking radiator pipes under the suspended floor too and for diagnosing reflux of hot water in the hot water tank. BTW CIGA still writing my blog about CIGA and their poor practices.